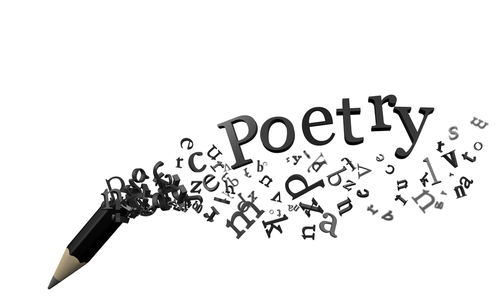 You can search the East Greenwich High School Library catalog on http://www.ricat.net by using the search box below. You can also use RICAT to place holds and interlibrary loan requests on over 1,000,000 books and AV materials in schools across RI. Interlibrary loan materials are delivered directly to EGHS at no cost to you. You will receive an email to come to the library to collect the book when the item is available. 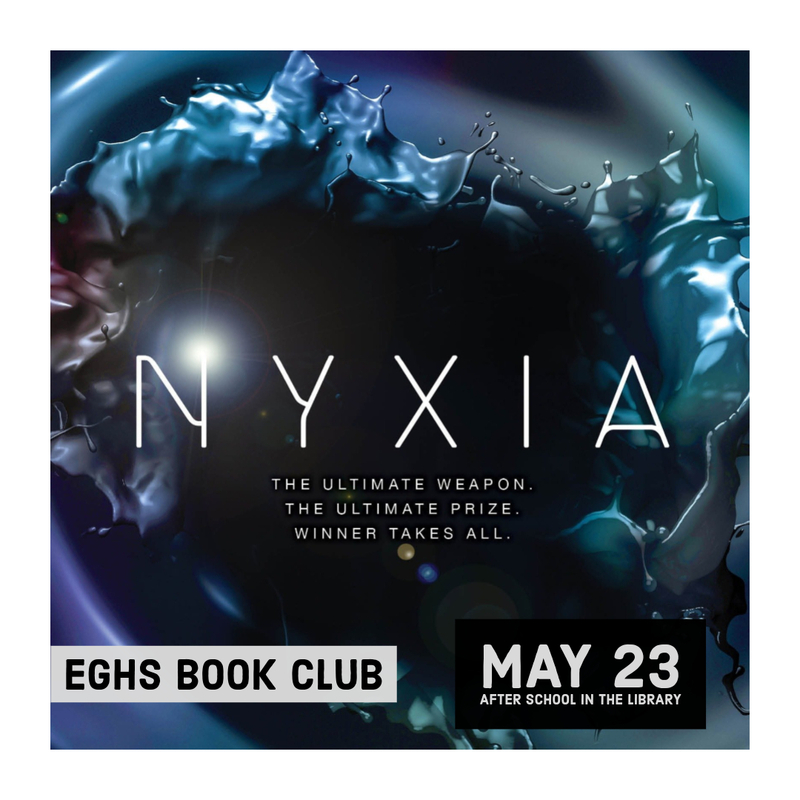 EGHS Book Club - May selection is "Nyxia"
What would you be willing to risk for a lifetime of fortune? Let's talk! May 23 after school in the library. Click advanced search (in blue). That's it. You're done. The library will notify you via email when your book arrives.